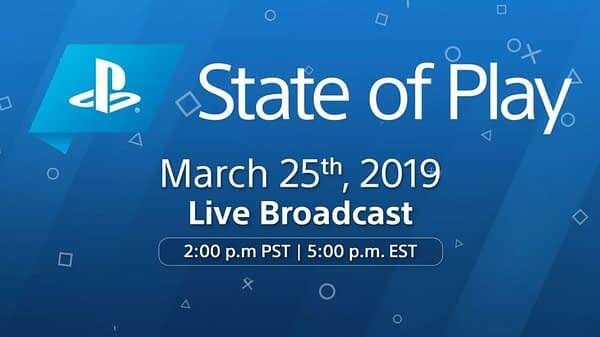 It appears Sony and PlayStation have found their first alternative to going to conventions as they will now have a periodical broadcast called “State of Play”. 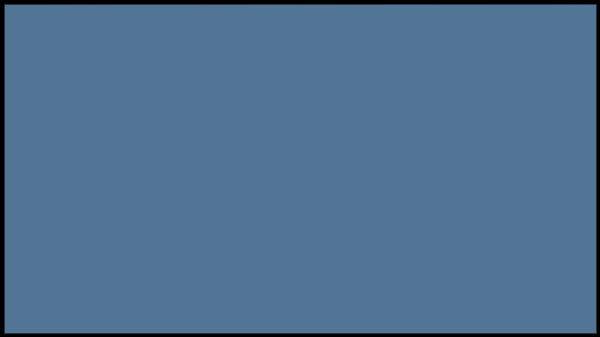 According to their own brief hype on the PlayStation blog, the show “will give you updates and announcements from the world of PlayStation. Our first episode will showcase upcoming PS4 and PS VR software, including new trailers, new game announcements and new gameplay footage.” The show will be broadcast every Monday at 2pm PDT on Twitch, YouTube, Twitter or Facebook. It’s an interesting twist as the show comes out of the blue right at the same time Microsoft announced their own plans for the same kind of broadcast. Which in itself seems like it’s in response to Nintendo’s occasional Direct feeds that they do. Whether or not Sony will actually show us in-depth material or if it will just be one giant commercial for stuff is yet to be determined, but we’ll know more come Monday.